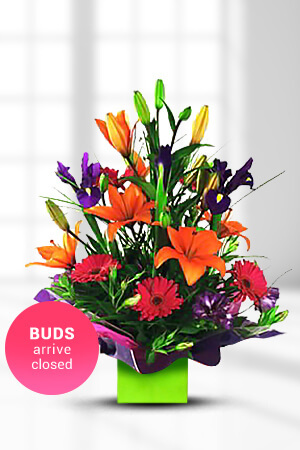 Your website is so user friendly, and the flowers were delivered the next day....So efficient!! Excellent service, prompt delivery and easy to order online. My friend was delighted with her flowers. This is the second time I have used Zflowers and I will again. Ordered the flowers for my friend’s shop opening and requested for early delivery. The order was sent has requested and the flowers are beautiful . Very happy with the service ! Easy to order online and flowers were delivered same day. Great to get a reminder and flowers sent always very much appreciated.